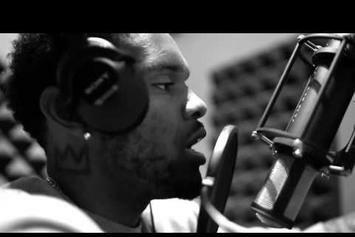 Euroz Drops Off Visuals For "Anything Goes"
Euroz follows up his latest project with new visuals. 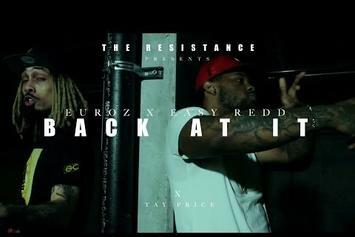 Euroz drops the video to "N N," off his latest mixtape, "B.I.C. (Because I Can)." 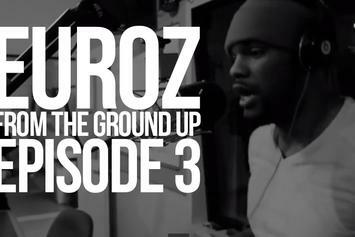 Check out episode 1 of Euroz' new vlog series "Sessions". Check out a new drop from Euroz. 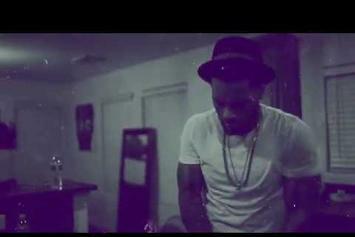 Watch Euroz's new set of visuals for "Subconscious." HNHH Premiere! 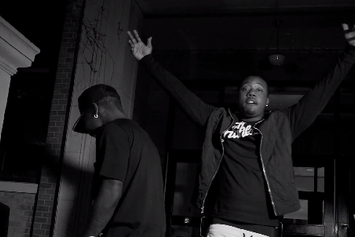 Watch the official music video for Mark Battles & Dizzy Wright's "Conscious." 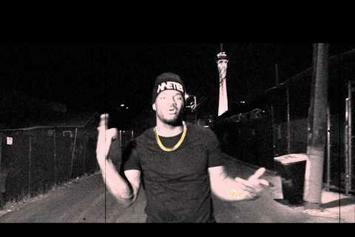 Watch the latest visuals from Las Vegas' own Euroz, "That Gospel." 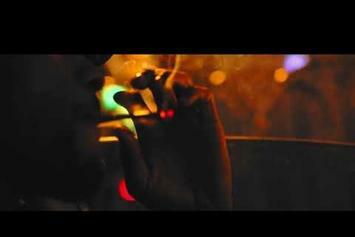 Watch Euroz "The Outro" (Prod. By Alex Lustig) Video - it's the latest video from Euroz, having dropped on Saturday, September 7th, 2013. Euroz's musical situation is improving with every new release, and Euroz "The Outro" (Prod. 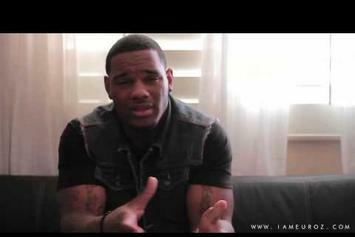 By Alex Lustig) Video will most definitely help the cause. It's a fine addition to the growing body of work Euroz has been developing since stepping foot in the game. We're looking forward to what Euroz has in store. 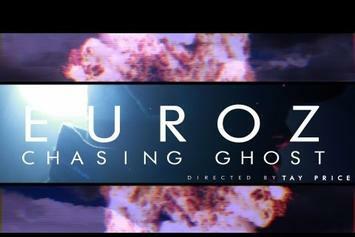 Stream Euroz "Chasing Ghost" Video, the latest video from Euroz, which dropped on Tuesday, April 16th, 2013. Euroz's odds keep getting better with each new leak, and Euroz "Chasing Ghost" Video will undoubtedly improve his chances of winning. It's a worthy addition to a respectable catalogue that has seen a lot of growth since Euroz debuted in this game. We're looking forward to the follow-up. 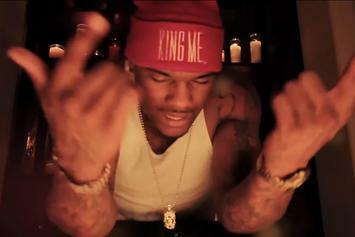 Watch Euroz "A Kings Sorrow" Video - it's the latest video from Euroz, having dropped on Wednesday, March 13th, 2013. Euroz's musical situation is improving with every new release, and Euroz "A Kings Sorrow" Video will most definitely help the cause. It's a fine addition to the growing body of work Euroz has been developing since stepping foot in the game. We're looking forward to what Euroz has in store. 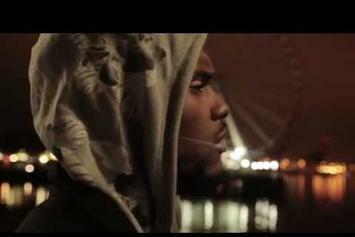 Check out Euroz Feat. 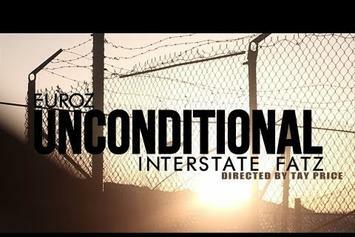 Interstate Fatz "Unconditional (Official Music Video)" Video, the latest video from Euroz, released on Wednesday, March 6th, 2013. Euroz's chances in this game are improving with each new release, and Euroz Feat. Interstate Fatz "Unconditional (Official Music Video)" Video is no exception - quite the opposite, in fact. It's a nice addition to the impressive catalogue Euroz has been building over the years. We're definitely anticipating the next move. 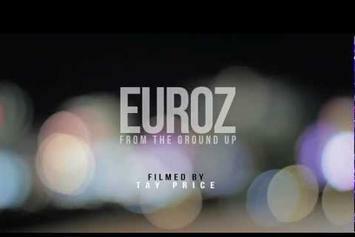 Behold Euroz "From The Ground Up (Foundation 2 Preview)" Video, a new offering from Euroz, which was released on Tuesday, January 15th, 2013. 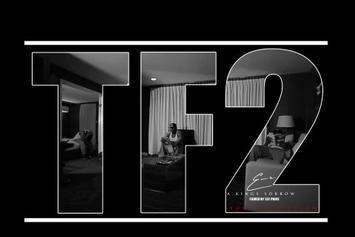 Euroz's rap artistry continues to improve with every release, something which is most definitely evidenced on Euroz "From The Ground Up (Foundation 2 Preview)" Video. His ever - expanding catalogue is definitely better for it, and we're looking forward to the next piece of the puzzle - aren't you? Euroz - BTS Of Photoshoot For "Exorcism"
Check out Euroz - BTS Of Photoshoot For "Exorcism" , the latest video from Euroz, released on Tuesday, December 4th, 2012. Euroz's chances in this game are improving with each new release, and Euroz - BTS Of Photoshoot For "Exorcism" is no exception - quite the opposite, in fact. It's a nice addition to the impressive catalogue Euroz has been building over the years. We're definitely anticipating the next move. 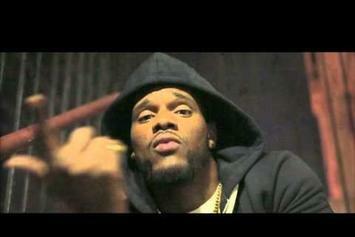 Get a load of Euroz "The Intro" Video, a new visual from Euroz that saw the light of day on Monday, November 12th, 2012. 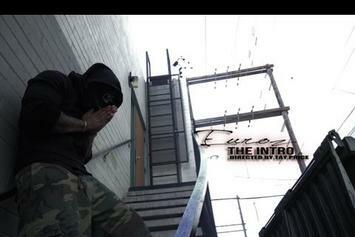 Euroz's movement grows stronger with each new release, and Euroz "The Intro" Video has further strengthened that fact. It's a solid addition to the commendable body of work Euroz has been creating since stepping foot in the rap game, and we're definitely looking forward to what Euroz has on deck.